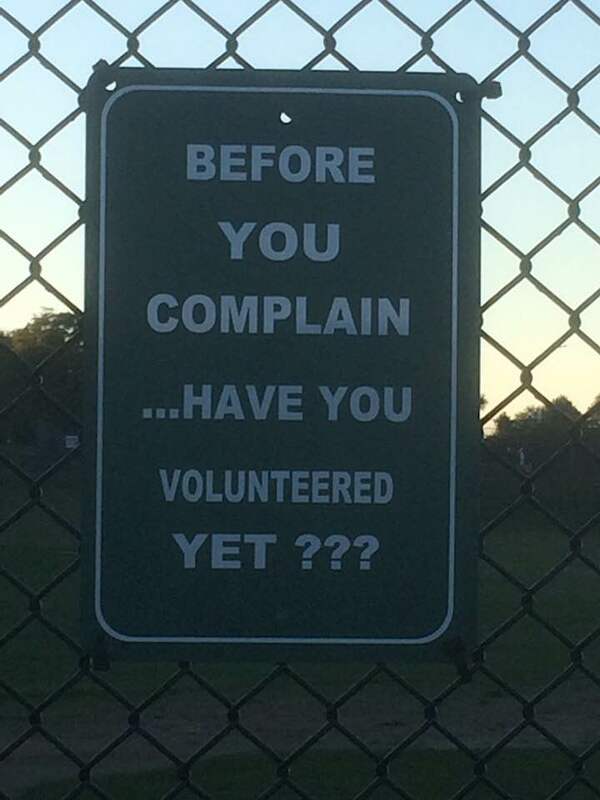 Posted on a sports field in Portland, Maine, USA ... and a timely reminder that our club, purely and simply, rests on the work of its volunteers and the commitment of its swimmers. We are not a profit based organisation or a even a public funded body such as a school. Quite a number of these volunteers have to take a large chunk out of their home and work time to ensure the continuance of what we have got here at CABSC (which is special) and, with ever increasing amounts of legislation, the burden gets bigger and it needs to be shared around more people. Please bear in mind that, traditionally, many volunteers (especially officials at galas and open meets) have come from the retired pool. Now, many are called upon to look after grandchildren or, after many years of contribution, want to take advantage of the huge range of options now around for the actively retired ..bungee jumping, travel, gym membership and socialising .. or they are not retiring in the first place. In recent times, one or two meets in the region have almost had to be cancelled due to lack of volunteers on the day, this is a worrying trend which ultimately could result in swimming clubs finishing and, as local pools receive a fair amount of their income from clubs, the closure of more pools - would you like to think of your eventual grandchildren not being able to learn to swim at a local pool or enjoy a swim yourselves? 1) Social Event/Activity Organizers. A couple of you who are agreeable to take on the social side of the club, arrange an event, a barn dance, a quiz night, a picnic, an away day - a time for swimmers and their parents to socialise outside of the a pool. It is a great way to get to know people away from your swimmers' immediate peer groups and gives us a more club like feel rather than an organisation. Please email in if you are happy to do this. 2) Gala and Meet Reporters. Our members love to read about a meet and successes (or otherwise) from our swimmers, add a few photos (official and funny) and we keep our club feeds alive. Our coaches and team managers are too busy doing their roles to do this, it needs to come from parents watching events unfold - you could always collaborate with those around you if you don't know all the swimmers at a gala. They don't have to be works of art and can be as long or short as you want - Please contact our PR manager, Katey Cox, if you are interested in helping her with this and we will put this role up as a job sign up at each official event. 3) Fundraisers. 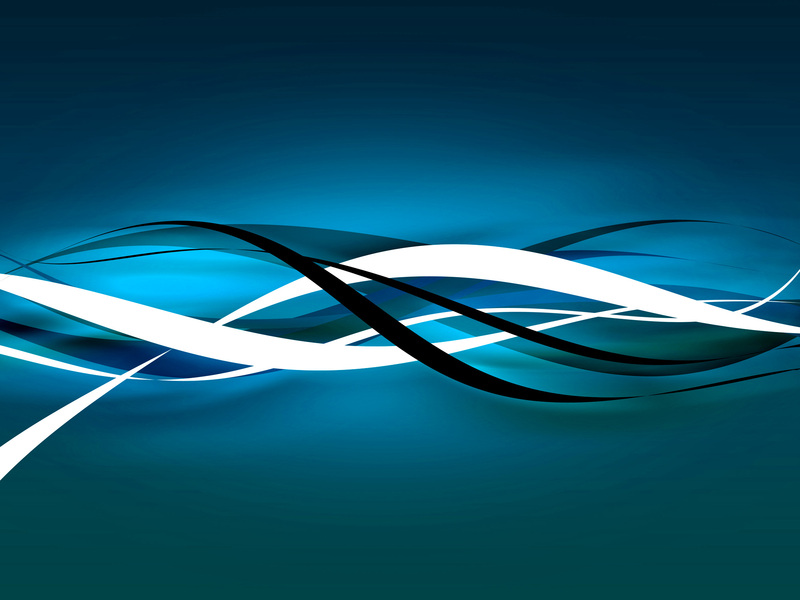 The more we have the better.. for the continuance of the club and its need to keep abreast with innovations in the swimming world. Please not only put your thinking cap on but actually act on those thoughts which mill around the balconies. 4) Sponsorship Coordinator. We need someone to take on the role of attracting more sponsors to the club, especially as we now need to provide paid coaching roles as many who would step up do not have the luxury of volunteering, especially the younger generation who have to finance student loans, high living costs etc. No coaches, no club. Surely there are parents out there who are well qualified in their day jobs to help with this? 5) Parent coaches. If you are interested in swimming as a sport in itself and feel you could share some of what you have learned watching your own children, don't just sit watching any longer, offer your help poolside - everything you need to know can be learned over time, either poolside or on coaching courses. Most coaches start out this way. We hope we have provided food for thought, we are all extremely busy, please don't use that as the reason for holding back. The club will support you. You will probably attend Safeguarding and Protecting Children workshops and be DBS checked. Should you wish to undertake professional qualifications (teacher, coach, team manager or official), this will be funded by the club. All we ask is for your continued support for a period of time after. Remember, everyone has a part to play to support their swimmer's journey.